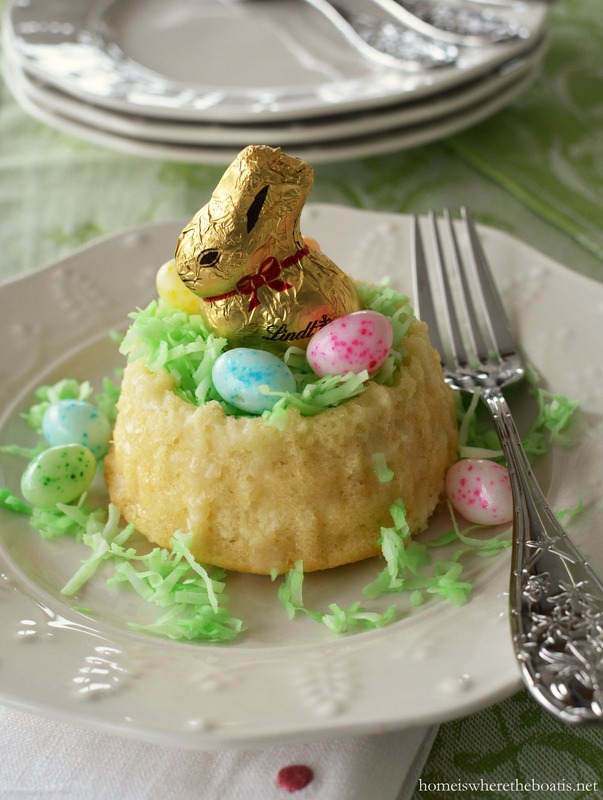 I have a fun dessert idea with Easter on its way, Mini Easter Basket Cakes! 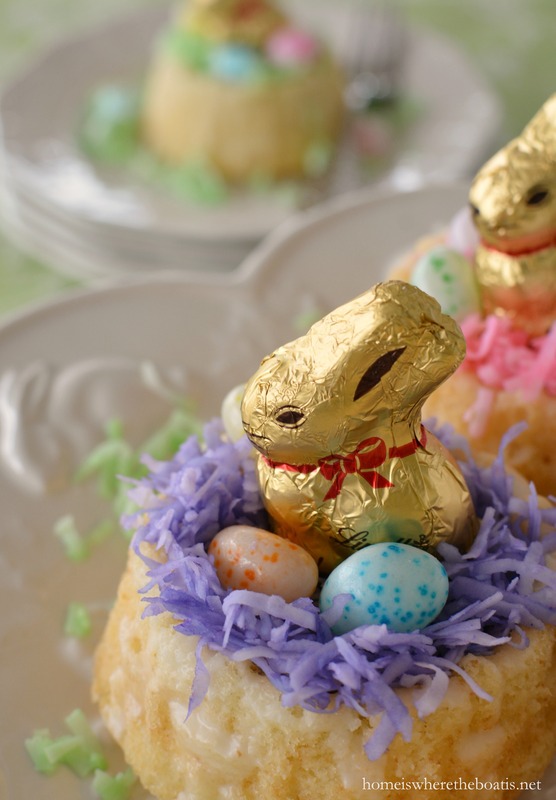 Festive to serve and easy to decorate, filling with colored coconut for “grass”, candy eggs, and a chocolate bunny or chick, just like an Easter basket! 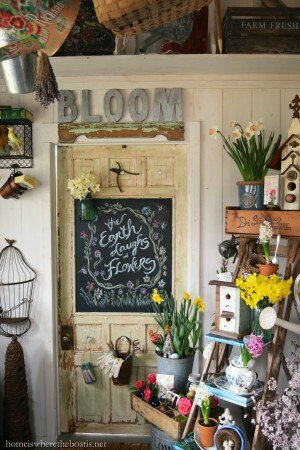 I’ve been hopping lately, with spring on a ladder and planting seed boxes! 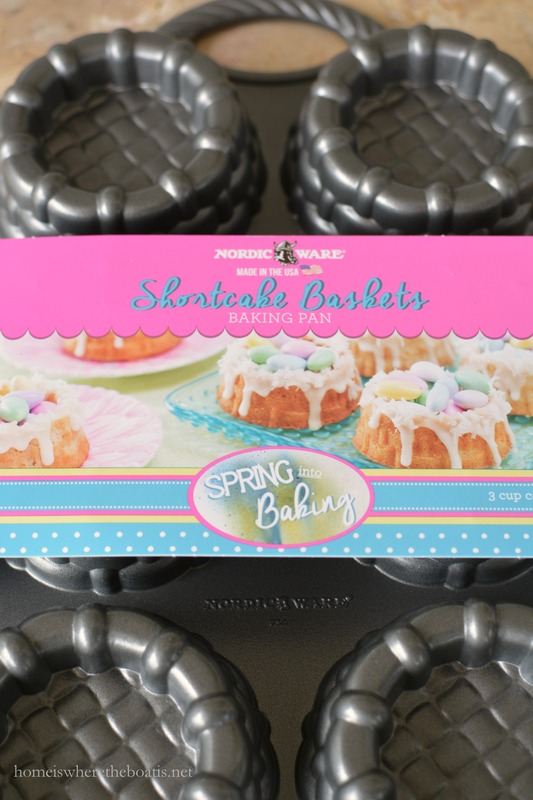 On one of my shopping trips for plants and bulbs I spied a Nordic Ware Shortcake Basket Pan at Walmart, fun for a mini dessert and to spring into baking! The shortcake basket pan makes 6 mini 3-inch cakes, in addition to being ideal for shortcakes, you could fill the top of the basket with any combination of filling, fruit, and/or whipped or ice cream. 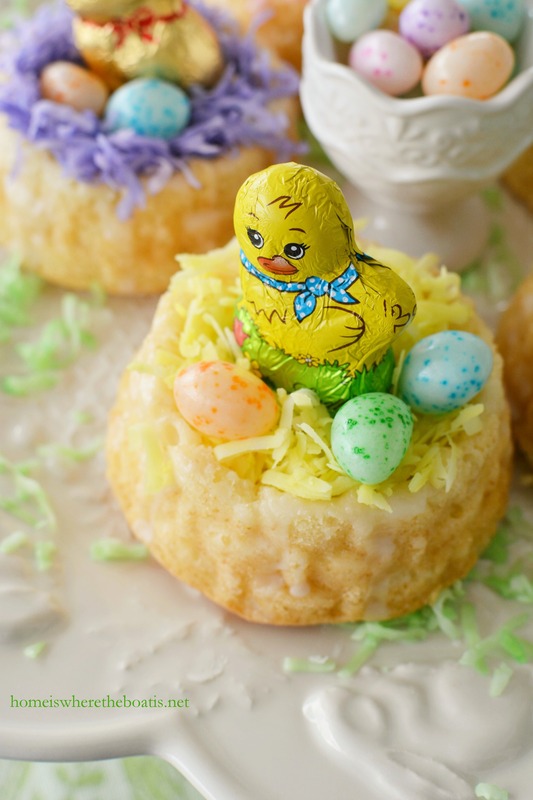 If you don’t want to invest in a pan, you could make these Easter basket cakes using ready-made shortcake dessert shells from the grocery store! 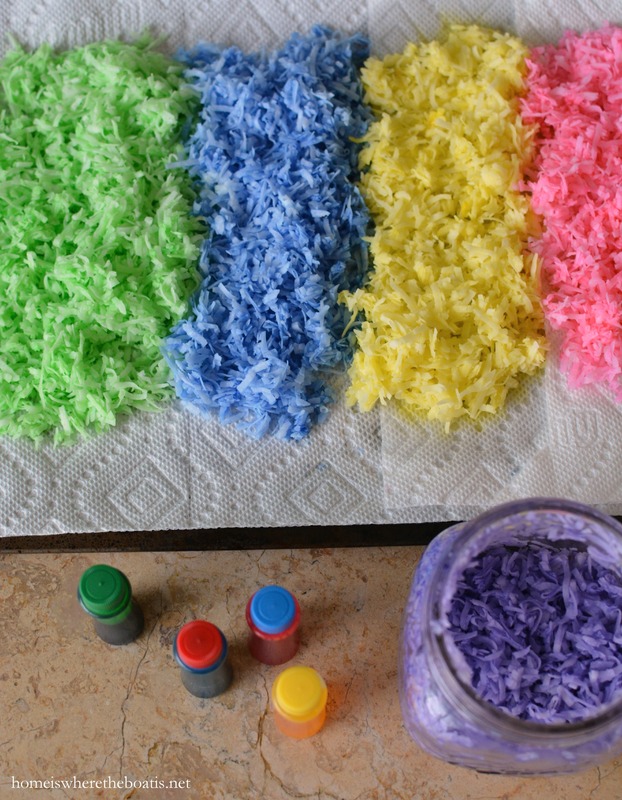 I tinted some shredded coconut using food coloring for Easter “grass” for the basket cakes. I tinted my coconut by adding a couple of teaspoons of water in a jar, then adding a couple of drops of food coloring, giving the jar a shake to mix the color with the water for a more even mix of color. I added the coconut to the jar and shook it again until it the coconut was tinted. Since I added some water, I placed the coconut on a paper towel to absorb the excess moisture. I used the recipe that came with the pan for theses mini cakes. They only require 3 cups of batter, just enough for 6 cakes. 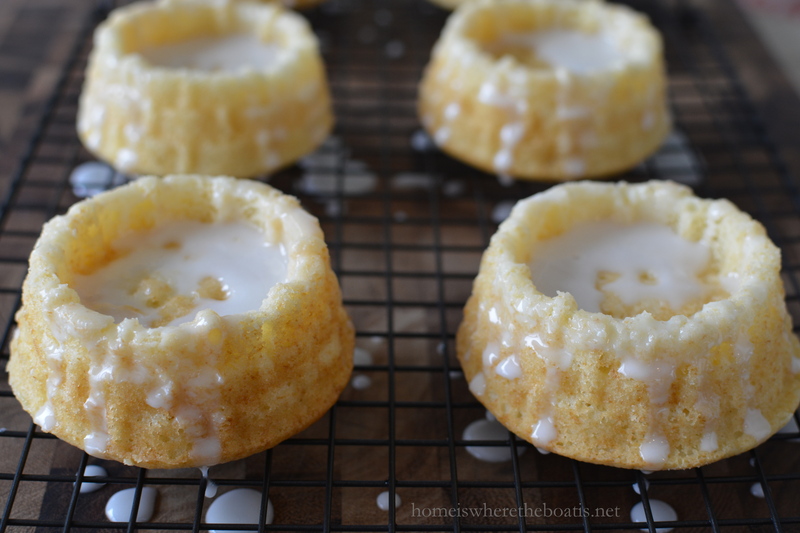 Whatever cake recipe you use for these cakes, make sure to only fill the molds 3/4 full to avoid overflowing. I used Baker’s Joy (non stick baking spray with flour) for the molds. The cakes bake in about 20 minutes. Let them cool 7 minutes in the pan and then turn out on a wire rack to cool completely. 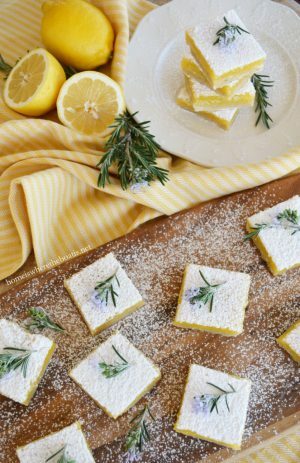 I added a little confectioners’ sugar glaze, powdered sugar, milk and vanilla extract, to drizzle on the cakes before decorating them. 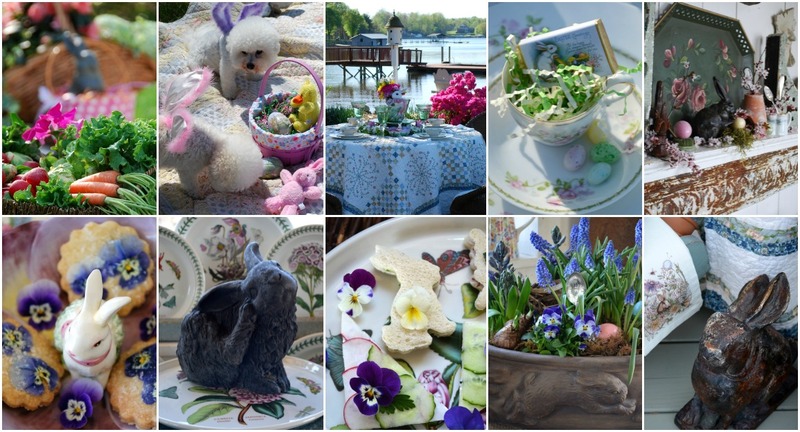 The decorating is the fun part, just like filling a real Easter basket! Add your tinted coconut to your basket cake, and place candy eggs, jelly beans or Jordan Almonds in your Easter “grass” nest. 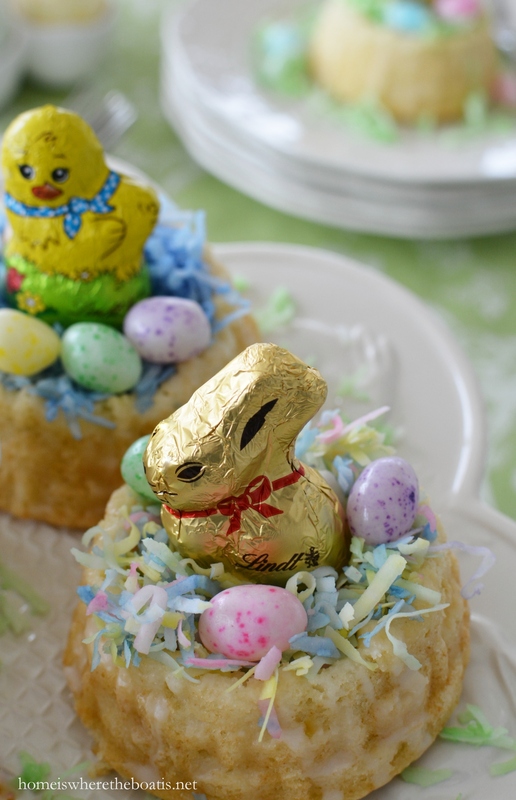 I added a Lindt Chocolate Mini Bunny or Chick to each basket cake. Mini Lindt Easter Chocolates come in a 5-pack (I found mine at Target). They have adorable lamb mini chocolates too. I thought these Easter Basket Cakes were full and cute without handles, but be creative and have fun decorating and use licorice or any rope-like candy you want for cake basket handles! ← Two Easter Favorites: Potato Salad and Deviled Eggs in One Bite! Off to find the basket pans! 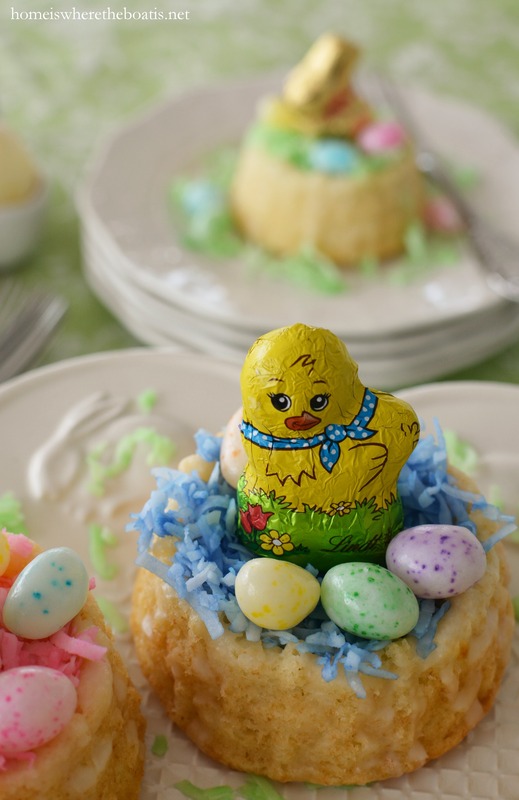 Another too cute for words Easter dessert that I must attempt. Your website brings me so much joy. I do believe I am having more fun than the grandkids this year. Thanks! 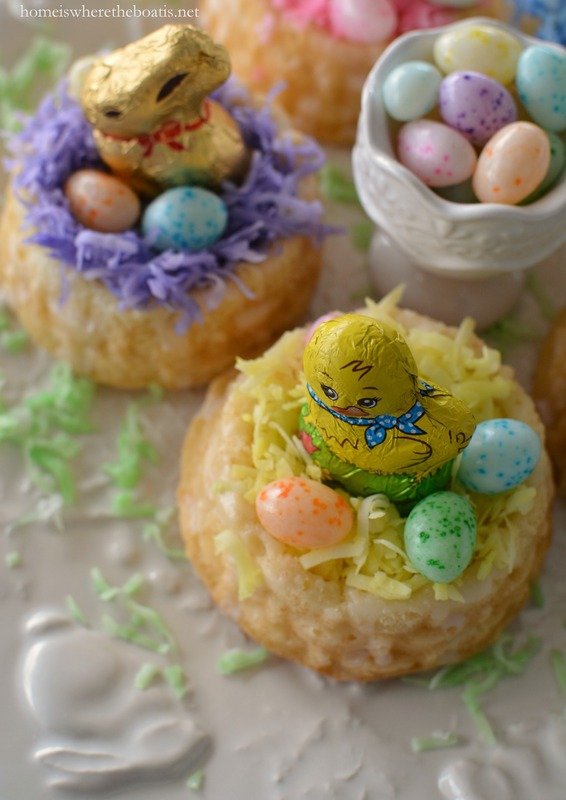 Very cute and looks easy to make adorable Easter décor/desert. Thanks for the inspiration! Oh my goodness, Mary…these are just ADORABLE!!! I bought some of those Lundt choc. chicks, bunnies & the lambs, too, planning on putting them on top of cupcakes. Now I have to hit Walmart today to see if I can find that pan. Too, too cute!!! Loved every single photograph! These are adorable, so cute. Love the idea. Such a cute idea! Thanks for the Easter inspiration! You are really amazing! Love your blog and your creativity! 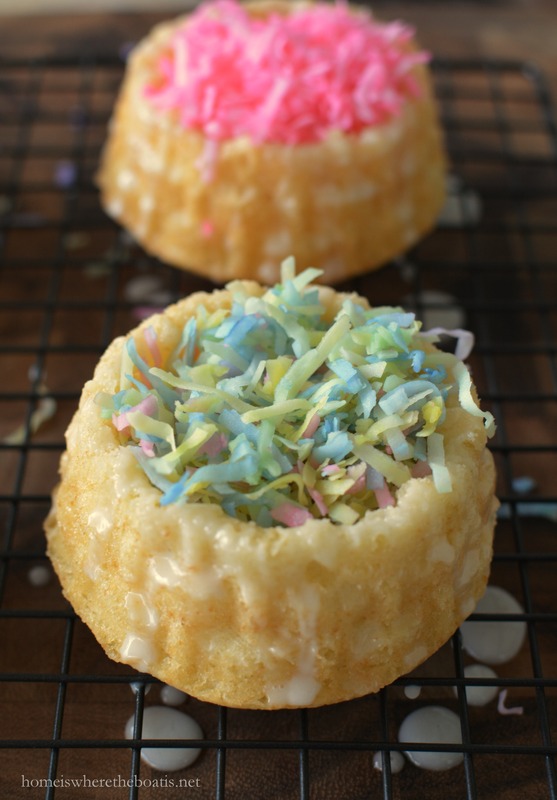 What an adorable idea making mini Easter cakes–they look scrumptious!! Your Easter decorations are lovely and looking at your photos makes my day. Our area will be having warmer weather this week with temperatures in the 60’s and a couple of days in the 70’s. These are too cute!! What a great idea and beautiful execution. Pinning for next year. Happy Easter, Mary. Wow, it’s good to know that Nordicware can be found at Wal Mart, Mary! Your little baskets are just the sweetest little dessert. 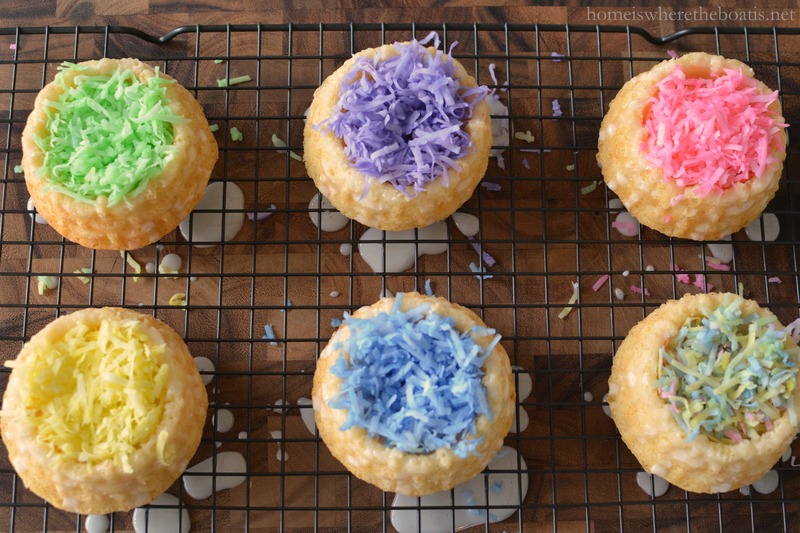 The tinted coconut makes them special and topped with some Lindt chocolate…yum! Happy Easter to you, your hubby, and Chloe and Gracie. 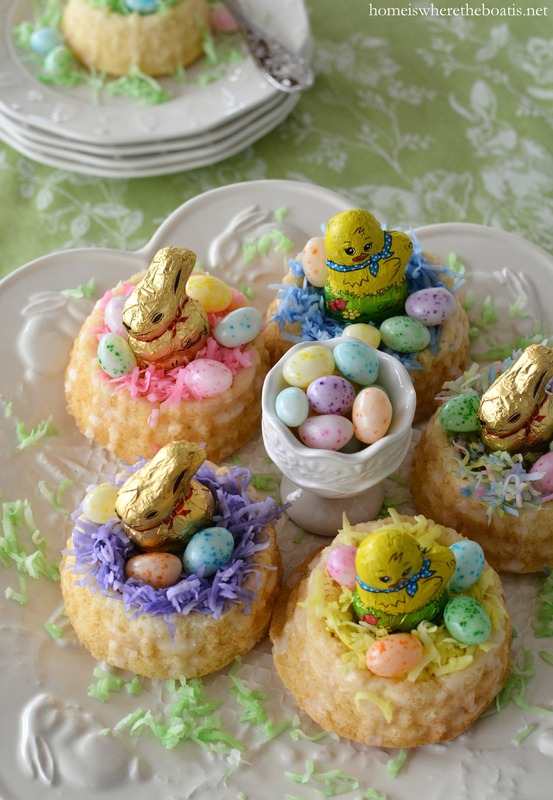 These little Easter basket cakes are too cute! Thanks for sharing. I think they are perfect for my gown up kids! I agree Mary! Your website cheers me up each and every time I come over here! What a sweet little dessert cake! So cute!! I know that whenever I view your blog posts I am going to see something really special. These are so cute! Thanks for sharing. Oh my how cute are those! I’m glad you explaid about tinting the coconut. I was wondering how to do that! I am so in love with these baskets!! !….Now I hope that Wal-Mart has not run out of these…after this post there may just be a run on them!…. Mary, these are too cute. I may have to invest in one of those pans. This is a wonderful idea for all the reasons you list. We have now decided to join a group of friends for brunch out on Easter Sunday. I plan to take a party favor for everyone, but doubt the restaurant would smile on individual cakes. I’ll save the idea for when we host here at home. You have the best ideas. I’m adding this to my Pinterest Board. Thanks! Adorable and so very fun! so very dear! you can now buy EDIBLE EASTER GRASS too! 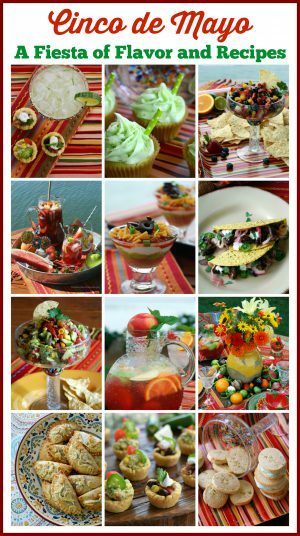 thanks for all your wonderful ideas, treasures, decorating, recipes! Nordic Ware should hire you to do their ads! You, my dear, are a life saver!! I am bringing dessert to our family Easter dinner and had something else planned but now THIS is what’s for dessert!!! Thanks so much for the how to on dying the coconut! I can’t wait to make these. If Walmart is out of the pans I will buy the shortcakes like you suggested. Happy Easter week. Oh and your presentation is flawless! Again!!! Oh my gosh Mary! These mini-cakes are just adorable. You are so crazy talented! I have to agree, totally !! toooo cute !!! I;m thinking strawberry shortcakes too !! I made these the night you posted them! 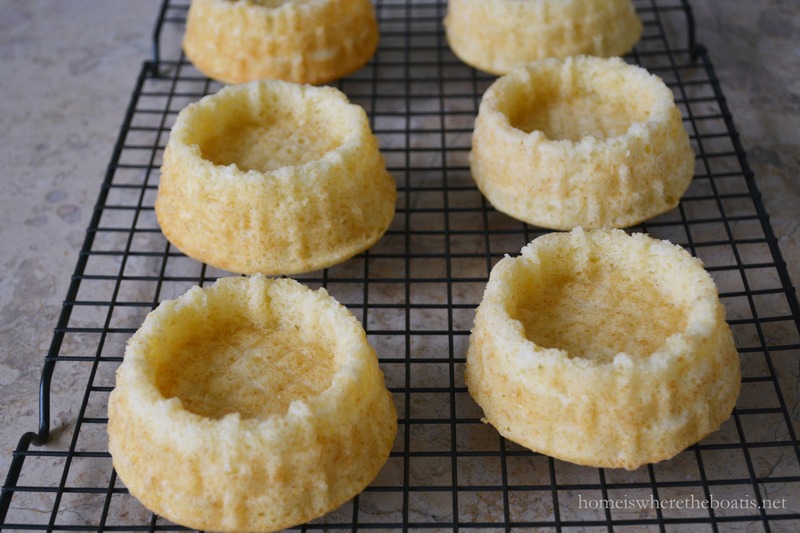 To save the cost of the baking pan, I used shortcake shells. I sprinkled the lovely tinted “grass” with large multi-colored round Easter sprinkles that already had. Instead of your adorable chocolates, I put a yellow Peep chick in each one, wrapped each one in plastic wrap tied at the top with lovely ribbons and a tag wishing everyone a “Happy Resurrection Day!”. It was fun delivering them around town. Everyone LOVED your idea! As soon as I saw your post I ran to Walmart but they didn’t have so I ordered from Amazon. 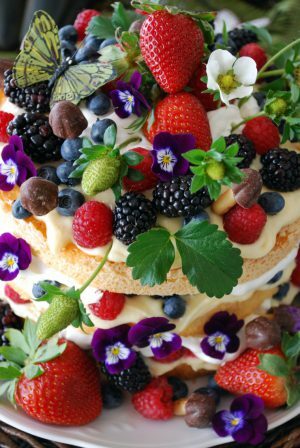 I did make for Easter and while they were absolutely adorable I found the shortcake to be very dry, so I think I would try pound cake or something different the next time. Thank you so much for such a sweet idea. BTW I also have a Bichon and love seeing your girls!